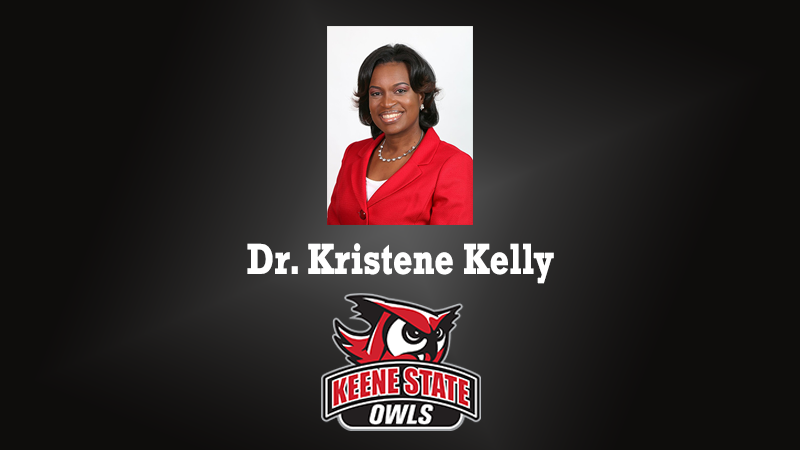 Dr. Kristene Kelly, AD at Keene State and soon to be Sr. Associate AD/SWA at Dartmouth visits the 1.Question Podcast to discuss the aspects of her time in the chair that she will bring to her upcoming appointment. Kelly talks about how her department provided creative solutions to campus-wide budgetary problems. She also discusses how making decisions as an AD has helped to sharpen her problem solving and prioritization skills, identifying “expectation management” as a key asset that she’ll bring to Dartmouth.